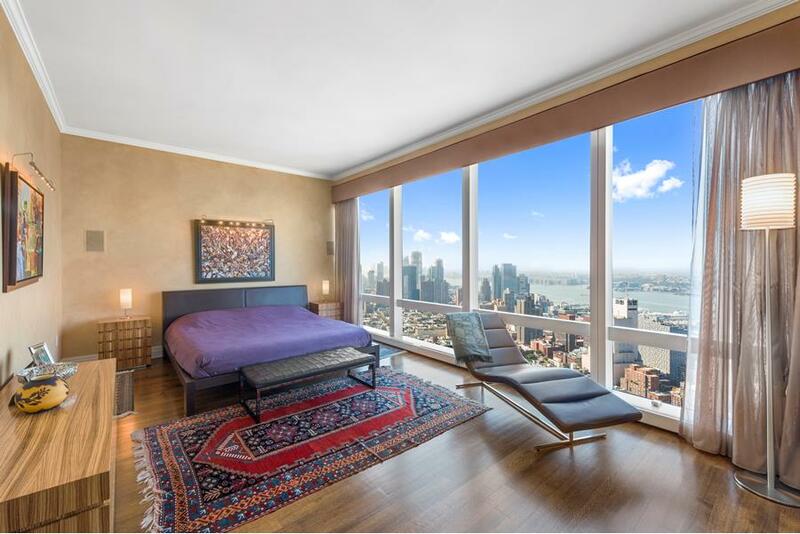 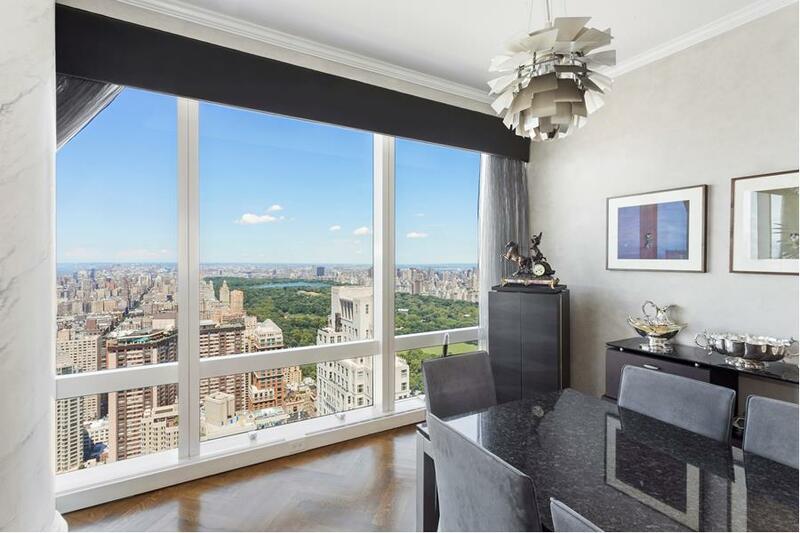 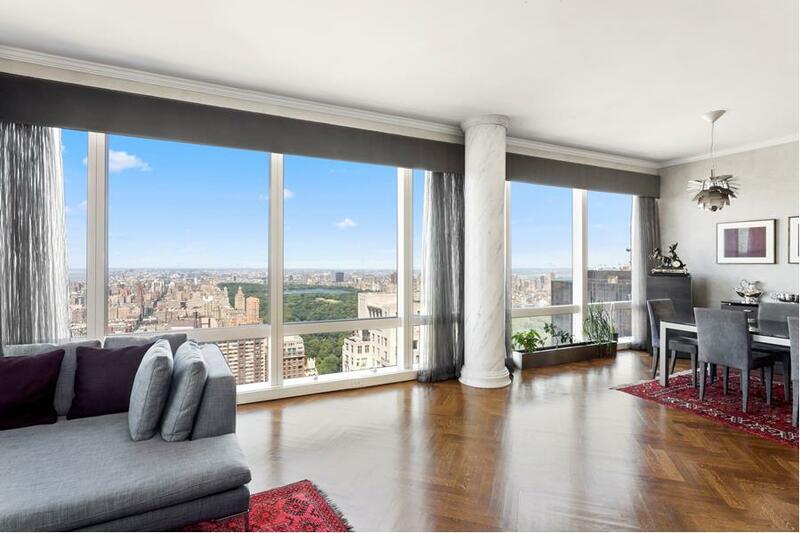 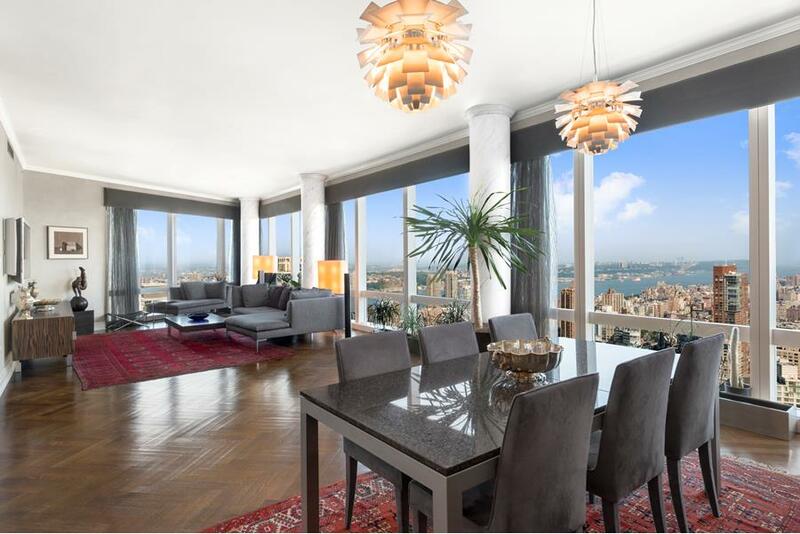 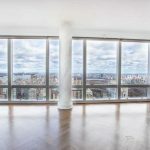 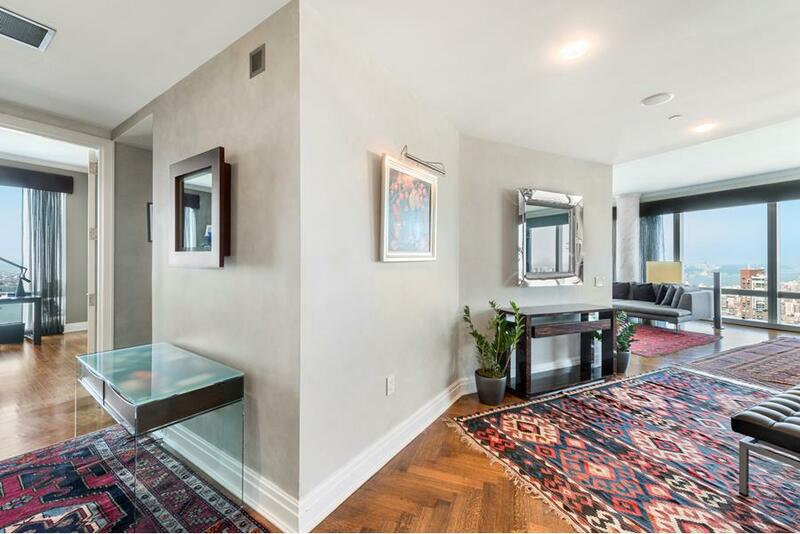 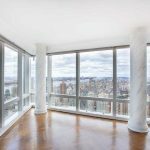 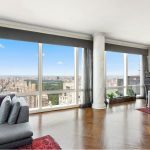 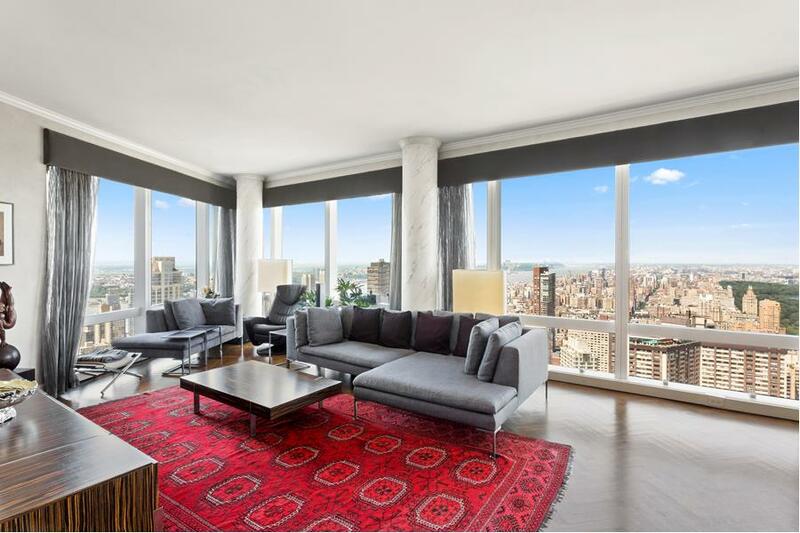 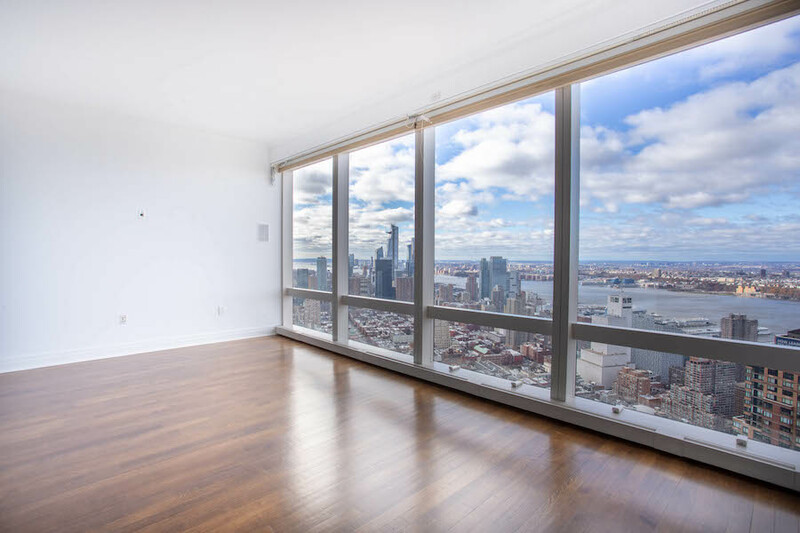 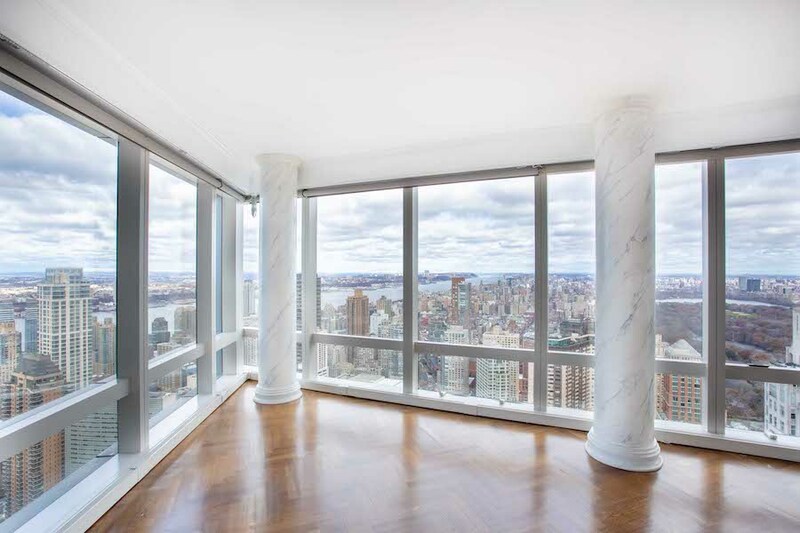 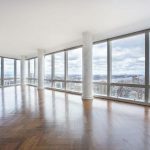 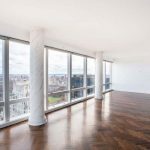 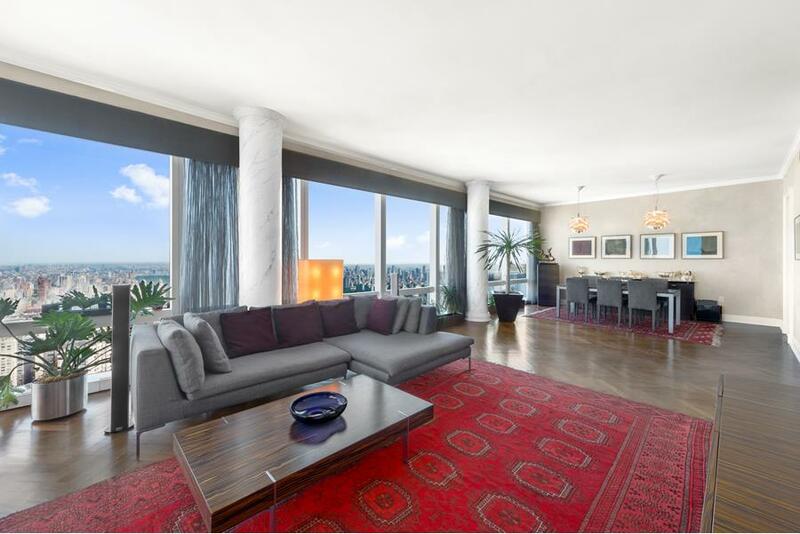 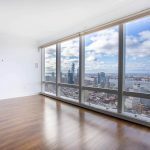 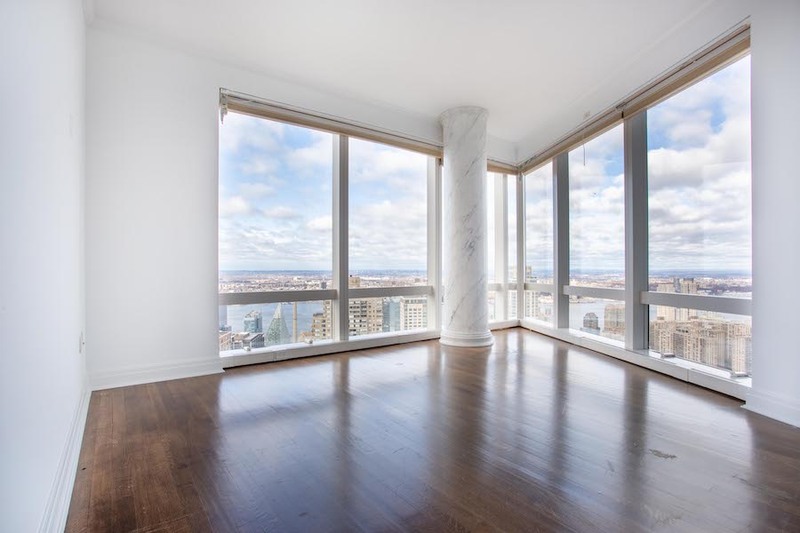 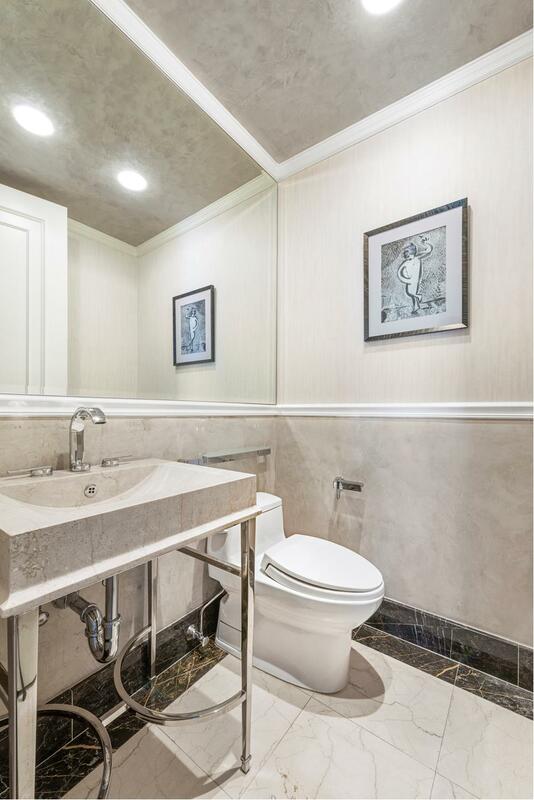 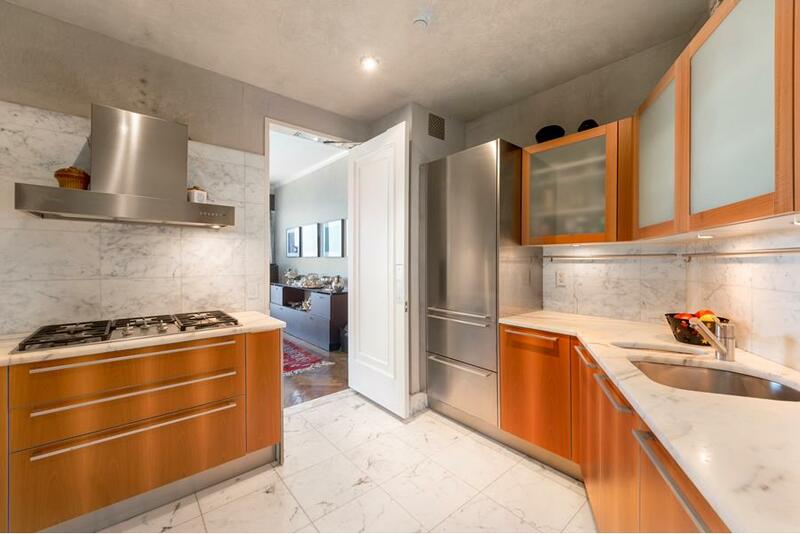 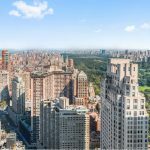 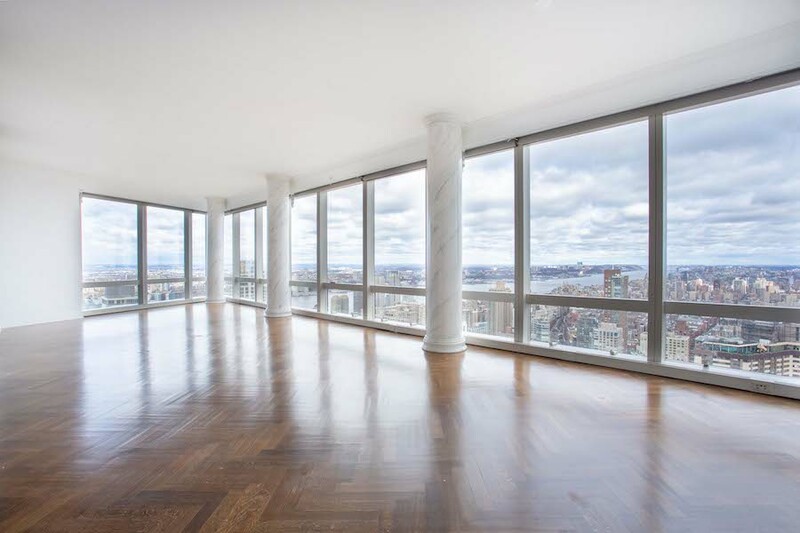 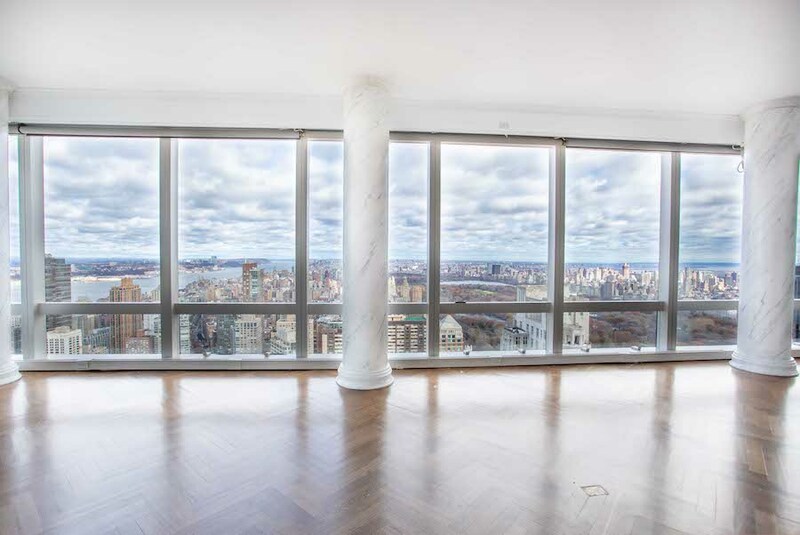 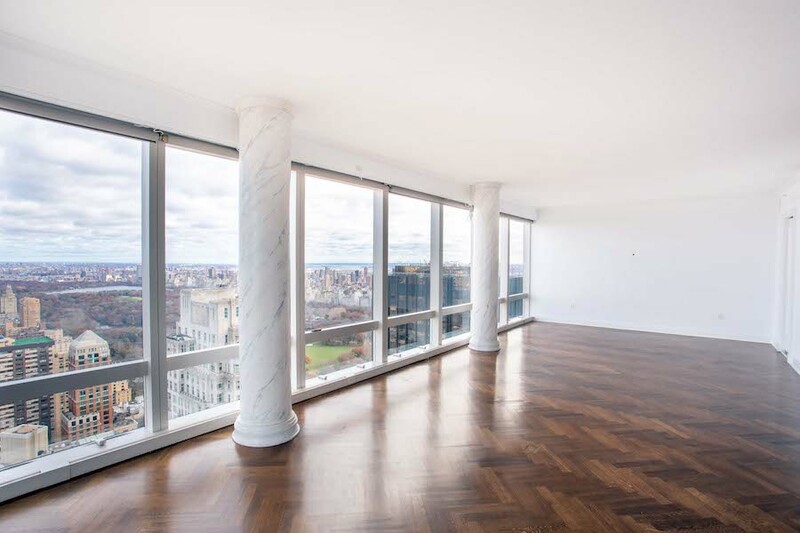 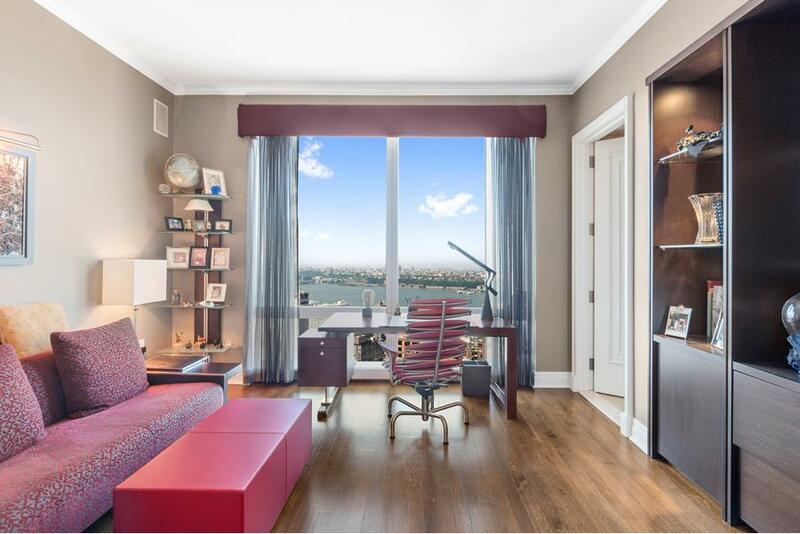 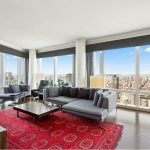 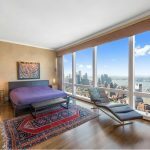 This most desirable and rarely available high floor A Line residence is a well-proportioned three bedroom, three and a half bathroom apartment situated on the 72nd floor of The Mandarin Oriental Residences, one of the most prestigious buildings in New York. 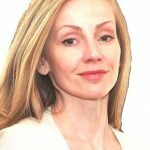 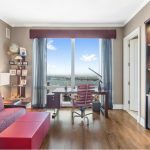 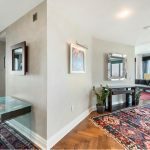 The apartment has spectacular views of Central Park, George Washington Bridge, City and the Hudson River. 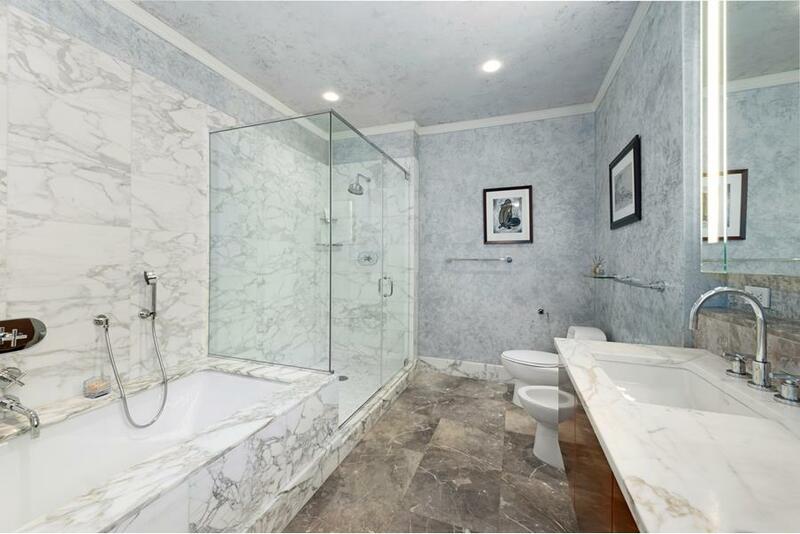 It features high ceilings, ample closet space and marble bathrooms. 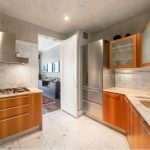 Kitchen has high end appliances, marble countertops and utility closet. 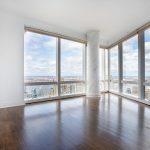 The five star full service condominium houses state of the art gym; impressive space for private parties and meetings; massage room; children’s playroom, beautifully landscaped roof deck; business center; private screening rooms. 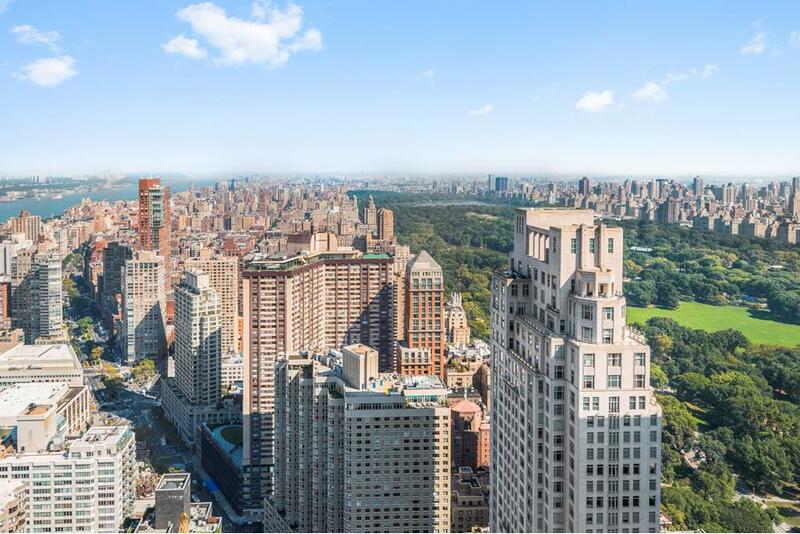 Residents enjoy complimentary use of the amenities and swimming pool of Mandarin Oriental Spa located at the famous Mandarin Oriental Hotel. 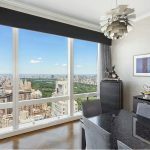 They have 24 hours access to priority concierge service for restaurant/spa reservations, as well as use of the hotel valet and maid services. 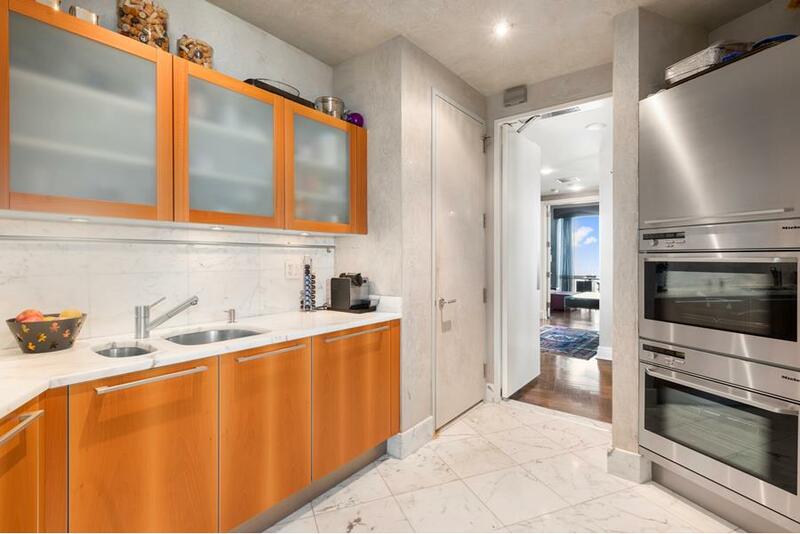 The parking garage is directly accessible by elevator. 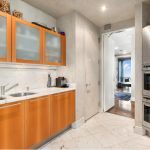 There is direct elevator access to the Shops at Columbus Circle, which include dozens of retailers, Whole Foods and twelve eclectic and highly acclaimed bars and restaurants.